Call Today for Junk Removal Services! 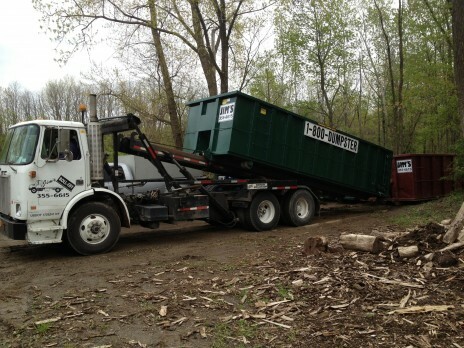 A reliable Schenectady, NY, junk removal service can help you clean up your property. 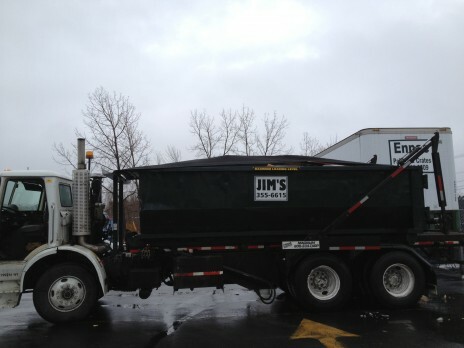 At Jim’s Roll Off, we can remove your trash, old furniture, and anything else that’s cluttering up your house. We have been family owned and operated in Burnt Hills, NY, since 1959, and we are happy to serve you when you need help eliminating unwanted belongings from your home. We understand you want to get rid of trash as soon as possible. Whether you are in the middle of a remodeling project or are simply on a mission to straighten up your house, you can call us for help. We offer a fast response and same-day service, along with a flexible schedule. 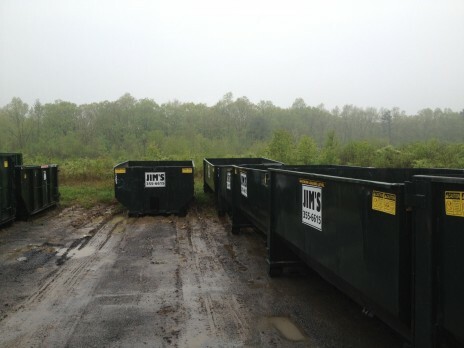 Our team can show up quickly with the right equipment to haul away your unwanted items. 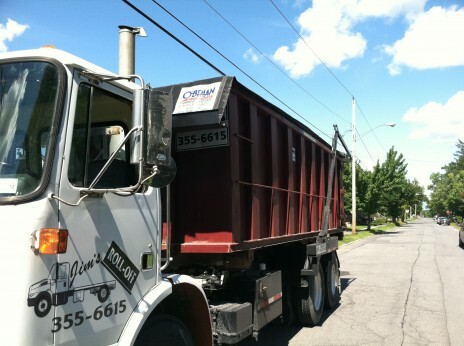 If you live in Schenectady, NY, junk removal service is available when you contact Jim’s Roll Off. We are confident our services will meet your needs, and our schedule should be convenient for you since it includes weekend hours. When you are ready to hire our dependable, courteous crew to help get rid of your clutter, please call our Burnt Hills, NY, office. You can rest assured we are fully licensed and insured.